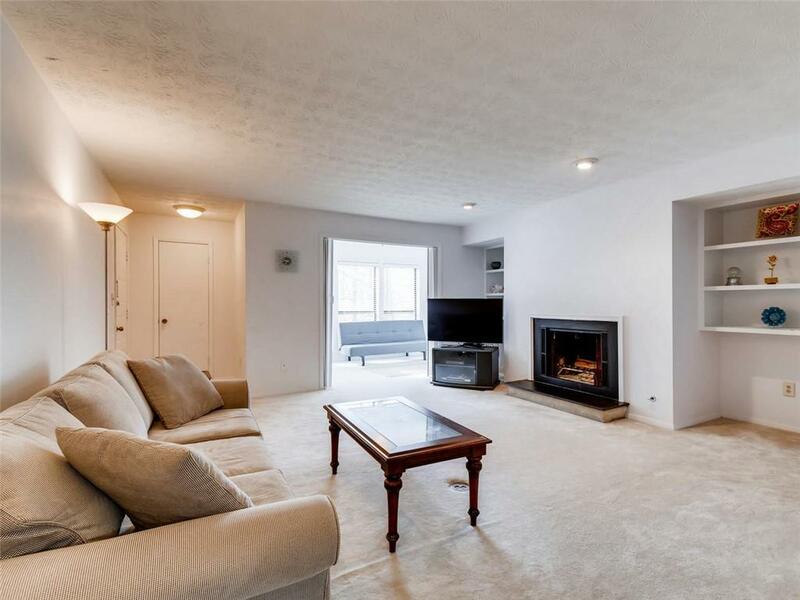 Come and see this pristine 1 bedroom condo in the swim/tennis community of Park Ridge. This stepless end unit is in the back of the complex. Owners say it is so peaceful, private and quiet. 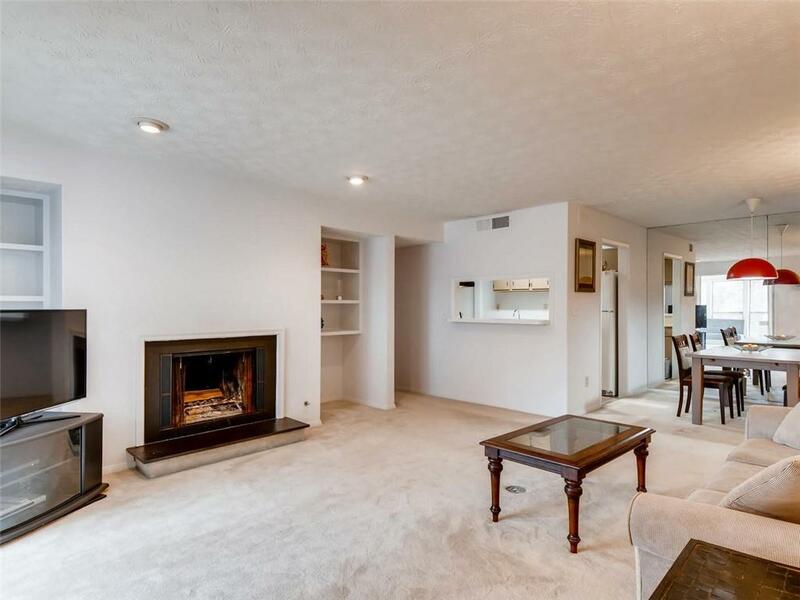 Entertain w/ the open floor plan and covered balcony overlooking pond, trees, and lovely nature setting. 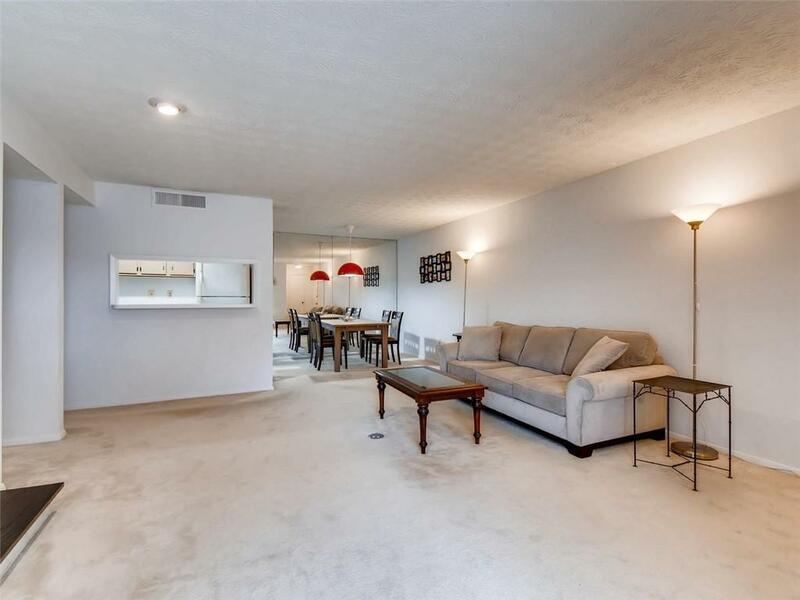 The sunroom could be a great place for an office or extra bedroom w/ space for a bed/futon and it has a large closet. Carpet is in perfect condition and kitchen and bath have new luxury vinyl flooring. 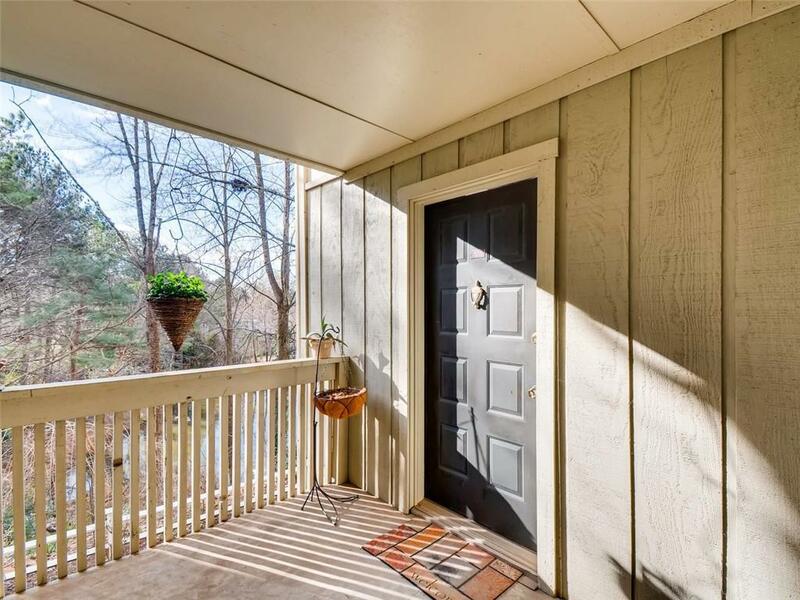 Top school district, no rental restrictions and close to shopping/food and 285.